Starting this Thursday night, February 19th, six venues in the Chicago area will join forces with 40 bands in order to celebrate the spirit of American music. 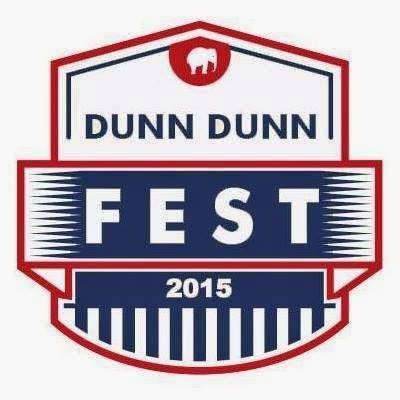 Dunn Dunn Fest 2015 will run through Saturday at Subterranean, Beat Kitchen, The Hideout, FitzGerald’s Nightclub, Tonic Room, and Schubas Tavern. Each of these places is well known and respected in the local music community. The festival will be broken down into 15 concerts, with an average of three acts per event. Glancing at the official lineup, one could easily assume this annual winter festival puts an emphasis on country and bluegrass music. 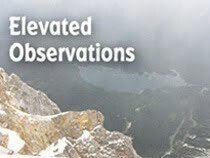 Special Consensus, The Henhouse Prowlers, Catfish And The Dogstars, Flatland Harmony Experience, The Westies, and Evergreen Grass Band are some of some of the artists scheduled to appear. But indie rockers like Save The Clocktower, Quinn Tsan, and Genevieve are also performing, along with acts like Chicago Funk Mafia and After Funk. Dead River Revival, which includes members of JC Brooks and the Uptown Sound, bills itself as a Rock and Soul Revue. Judging from a preview posted on the ChooseChicago blog, some of the acts, like New Orleans native Luke Winslow and Wisconsin’s The Traveling Suitcase, come from other parts of the country. July Talk is a Canadian blues/rock outfit. Still, I’m guessing the bulk of the artists at this eclectic celebration are from Chicago. Ticket prices vary, but most are in the $10 to $20 range.